Knowing the status of your electric vehicles has never been easier! 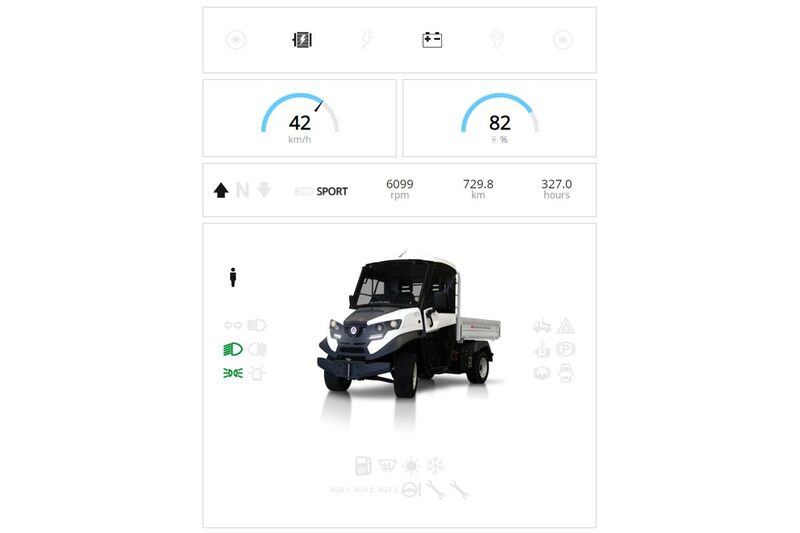 With the Fleet management for Alke' Electric Vehicles and also just a single click you will be able to see if your electric utility vehicles from Alke' are being charged, if they are running, where they are, and how much battery power is remaining. What services does the Alke' Cloud provide? 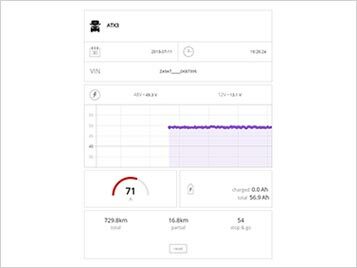 Thanks to the Alke' Vehicle Body Computer, it is possible to see remotely if the vehicle is stopped, moving, or being charged, its speed, and the percentage of remaining battery power. 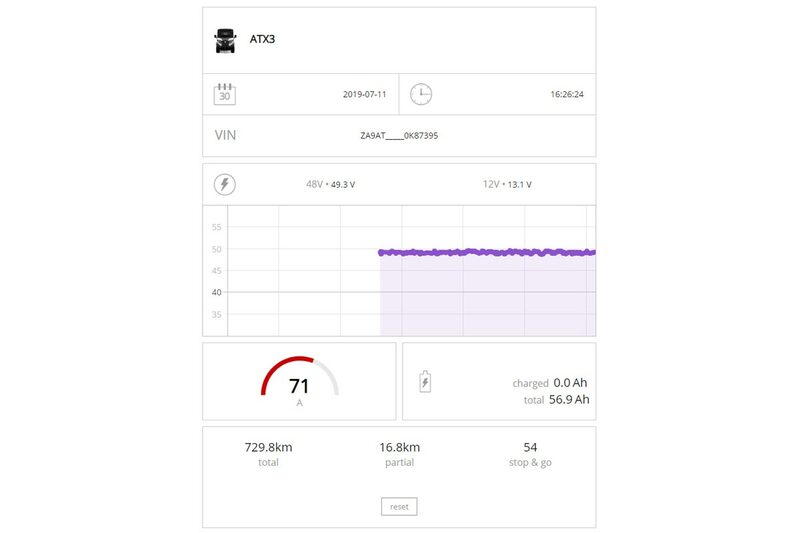 Through a screen of the Fleet management for Alke' Electric Vehicles, it is possible to view, in real time, the vehicle's primary operational data and the relative graph. 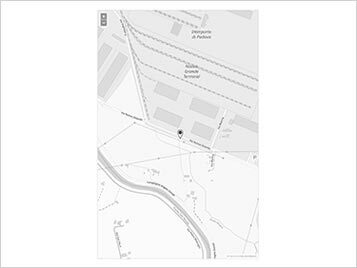 Using a GPS receiver, it is possible to view the exact geographical position of your Alke' vehicle and the route that it is following. 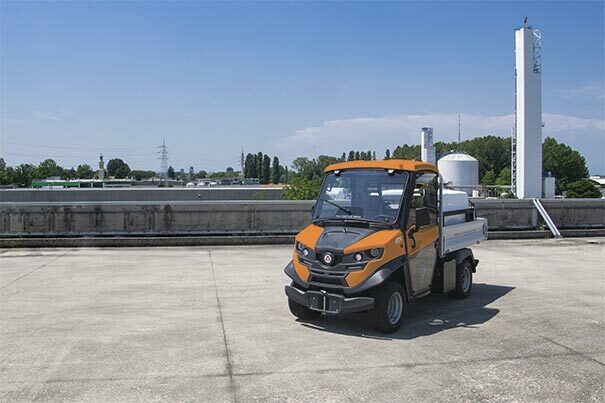 Alke' provides a remote monitoring system ideal for optimising and reducing the management costs associated with the electric vehicles of an entire company fleet. To do so it is necessary to equip each ATX electric vehicle with an onboardAlke' Vehicle Body Computer (VBC). This system provides the primary operational data of the electric vehicle in real time, also making it possible to anticipate potential malfunctions and resolve them quickly. 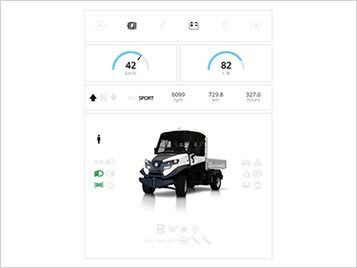 An intelligent management solution that is perfectly integrated with your fleet of Alke' electric vehicles. It is possible to see if the vehicle is moving or still, or if it is being charged or operating. All of the vehicle's primary data in real time: speed, battery status. The GPS receiver makes it possible to see the vehicle's exact position. Whether the battery is in use or being charged. Furthermore, it is possible to monitor the power supply. It is possible to see graphs of the vehicle's behaviour, also in previous periods. It is possible to analyse the routes taken by the vehicle and, very importantly, the number of stop-and-goes. It is possible to get an overall picture of the entire fleet for a more lean and efficient management approach. Access to the panel via smartphone or desktop computer. The perfect tool for optimising and reducing the management costs of your fleet of vehicles. 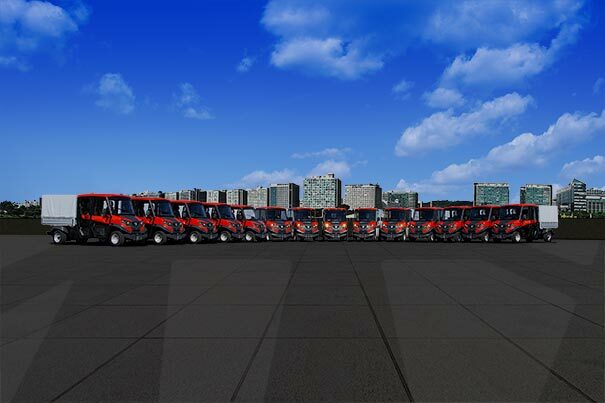 Reduces the costs of operation and increases efficiency in managing the fleet. 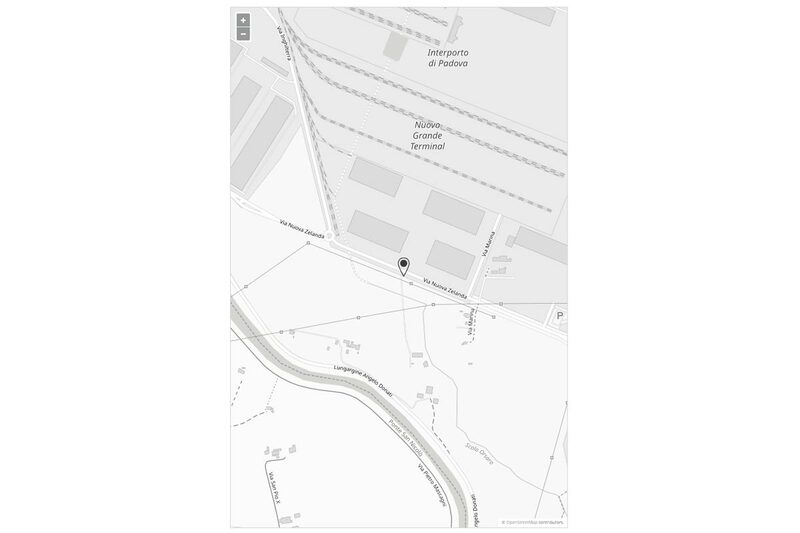 The current status and the historical data of your Alke' electric vehicles is at your finger tips. It is possible to check the battery (charge, power supply, voltage, amperage), the speed, and the stop-and-goes in real time. 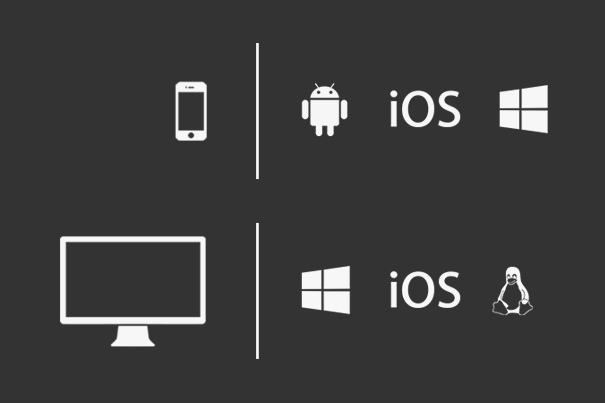 To access the Alke' Cloud all you need is a browser and you can use a smartphone (Android / iOS / Windows) or a desktop computer (Windows / iOS / Linux). Please send us a short message if you would like more information on Fleet management for Alke' electric vehicles.